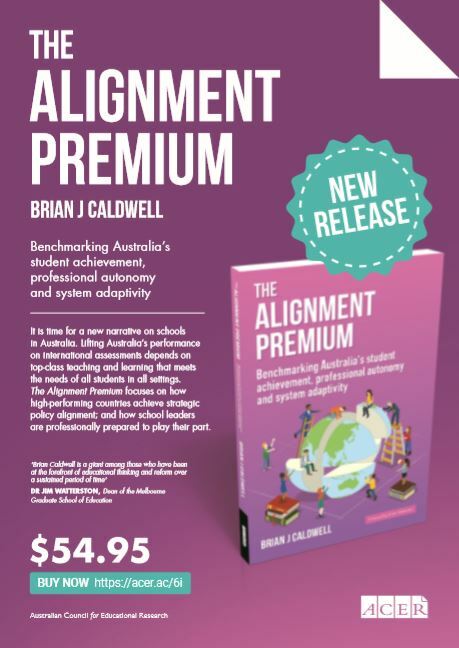 My guest for this episode is Professor Brian Caldwell, Professor Emeritus at the University of Melbourne and Deputy Chair of ACARA (the Australian Curriculum, Assessment and Reporting Authority). 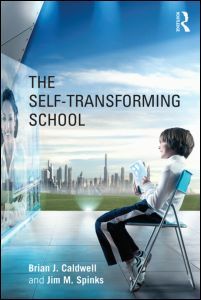 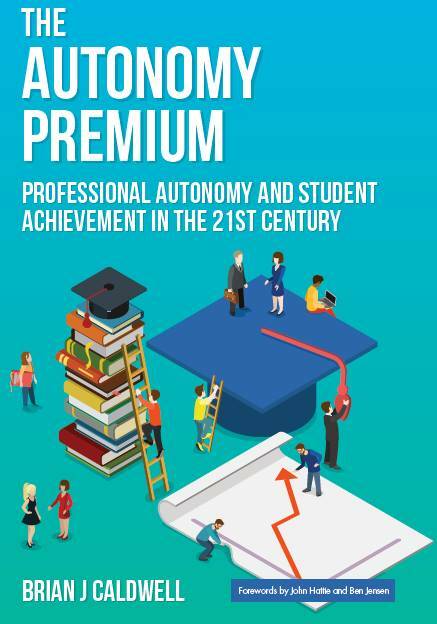 His new book The Autonomy Premium, published by ACER Press, explores the link between student achievement and autonomy in school management and professional practice and includes case studies of Australia government schools. 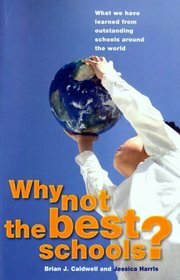 I caught up with him in Melbourne to find out more.